St. Petersburg is one of the most beautiful cities in all of Florida, even one of the best in the entire county. The weather is perfect, the people are great, the restaurants are awesome, I mean there is just so much about St. Pete to love. 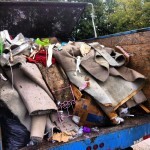 There is one more incredible thing about living in St. Petersburg, you have access to the best junk removal company around! 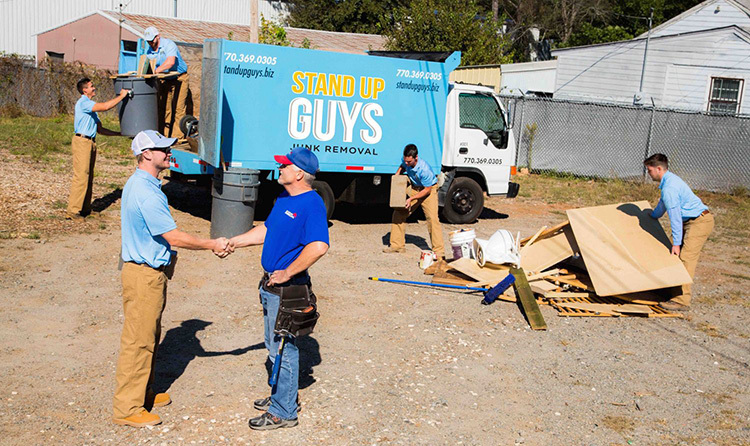 Yep, you guessed it, The Stand Up Guys Junk Removal Crew. We cover all of St. Pete and Pinellas County. From the Sunshine Skyway Bridge to Pinellas Park and everywhere in between, we cover it all. 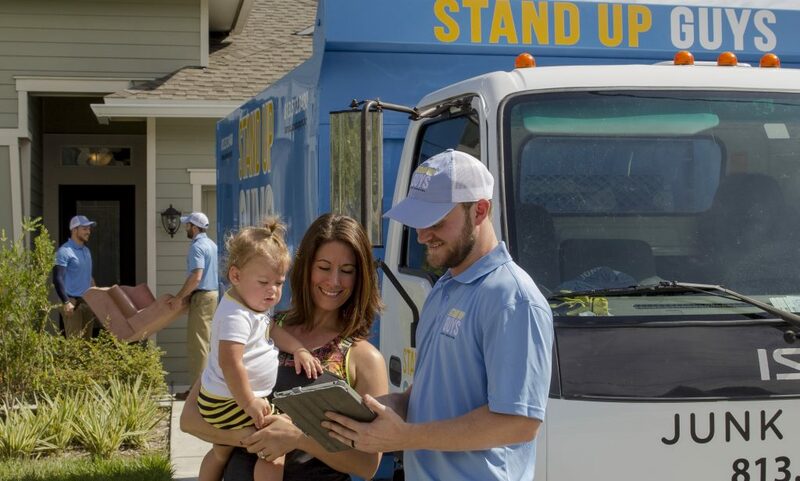 The Stand Up Guys offer St. Petersburg the most affordable prices and greatest customer service for all their junk removal needs. 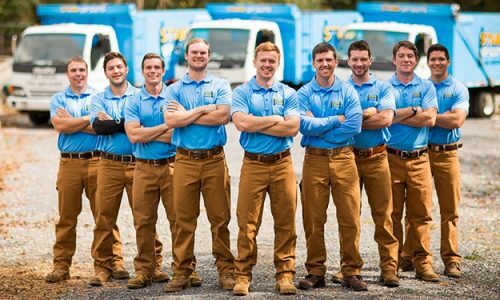 If you live in St. Pete and are in need of junk removal, debris removal, appliance removal or anything else, the Stand Up Guys are perfect for you! Here at Stand Up Guys we care about the community of St. Pete too. For that reason we give back as much as we can. 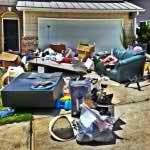 We turn around and donate and recycle every possible thing we can that we remove. This way you know that when you hire the Stand Up Guys in St. Petersburg your junk is going to find a good home. Don’t worry about where you are located in St. Petersburg, or anywhere in Pinellas County for that matter, because no matter where you are, we’ll come to you. 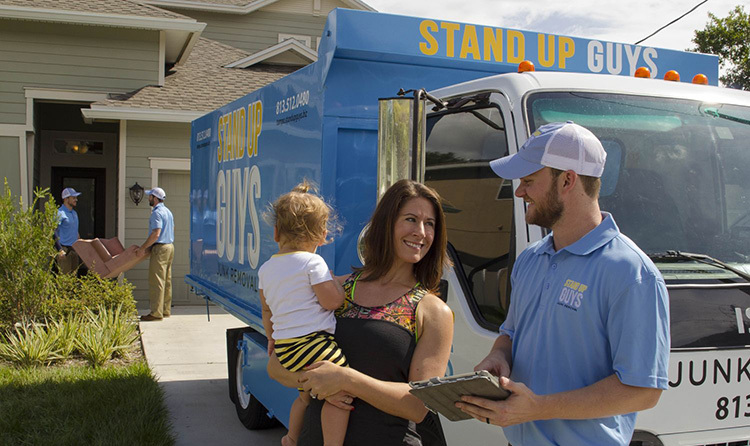 The Stand Up Guys cover all of St. Pete and the surrounding cities. We extend our reach as far was we possible can in order to cater to the needs of as many people as possible. 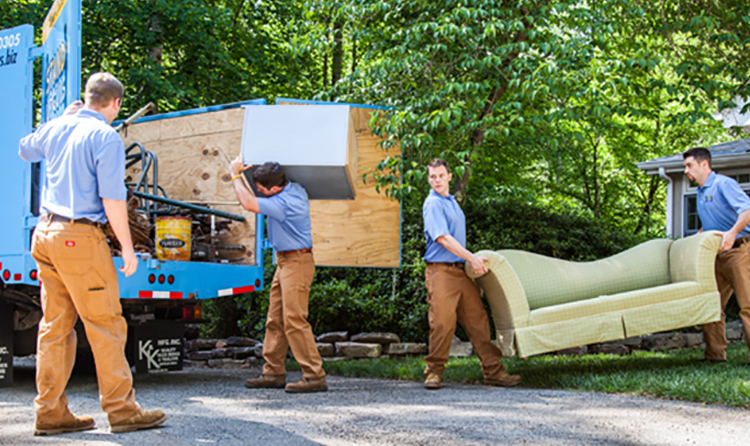 Here at Stand Up Guys Junk Removal we realize that A LOT of people have junk, and we want to make sure they all have access to the greatest Junk Hauling service on Planet Earth!